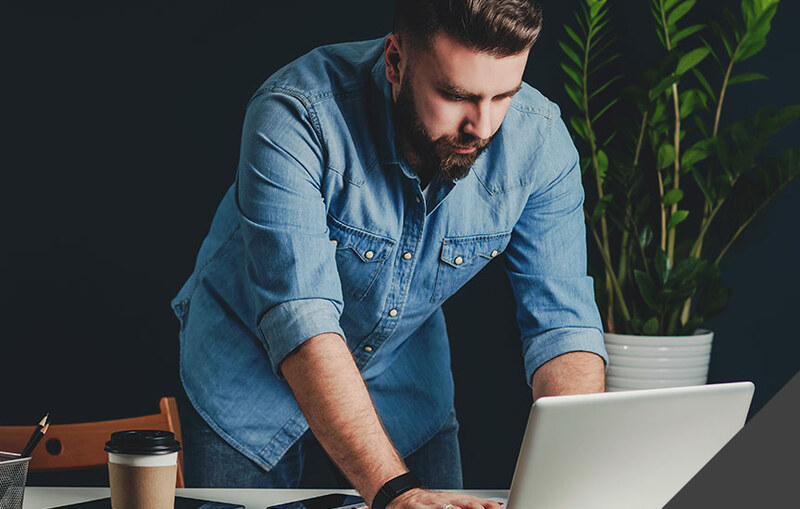 ZoneAlarm solutions use enterprise-level security technologies designed to protect small organizations like yours, with hassle-free products ready for fast implementation. ZoneAlarm Extreme Security is the essential PC and internet security solution for your business. It provides you with a powerful anti-virus and an advanced firewall to block hackers, trackers and spyware. In addition, you get enterprise-level sophisticated tools, such as Anti-Phishing to block identity theft and threat emulation to block zero-day malicious attacks. The award-winning ZoneAlarm Anti-Ransomware protects organizations from all types of ransomware attacks. ZoneAlarm solutions use behavioral-based techniques to block zero-day ransomware attacks at the first point of contact, capable of fixing any encryption immediately -- minimizing any form of business disruption. 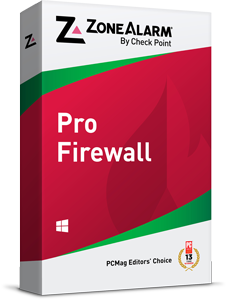 ZoneAlarm Pro Firewall is your first line of defense against hackers. It delivers superior PC-based protection with a two-way firewall, making your computer invisible to hackers with stealth mode and internet application control. Its unique phishing extension provides ultimate protection against phishing attacks, both known and unknown. ZoneAlarm 2019 is only compatible with MS Windows Defender, and is not compatible with any other anti-malware software. To install ZoneAlarm 2019, you must first uninstall other anti-malware software. Otherwise, you may experience OS instability and computer performance issues. ZoneAlarm is the consumer and small businesses brand of Check Point Software Technologies Inc. (NASDAQ: CHKP), the leading provider of cyber security solutions to over 100,000 corporate enterprises and governments globally. 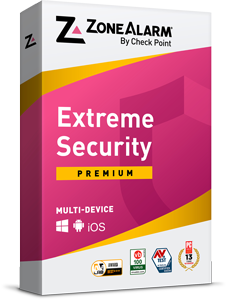 With nearly 100 million downloads, ZoneAlarm protects PCs and mobile devices, with the same cost-effective technology used by Check Point to protect organizations of all sizes. ZoneAlarm provides a simple installation process for its cyber security solutions, with no IT skills requirements and provides 24/7 support from real agents. Our team has received your contact info, and they’ll get back to you shortly.